The FIS Libraries develop lifelong learners and proficient users of print & digital resources through instruction, activities and events. 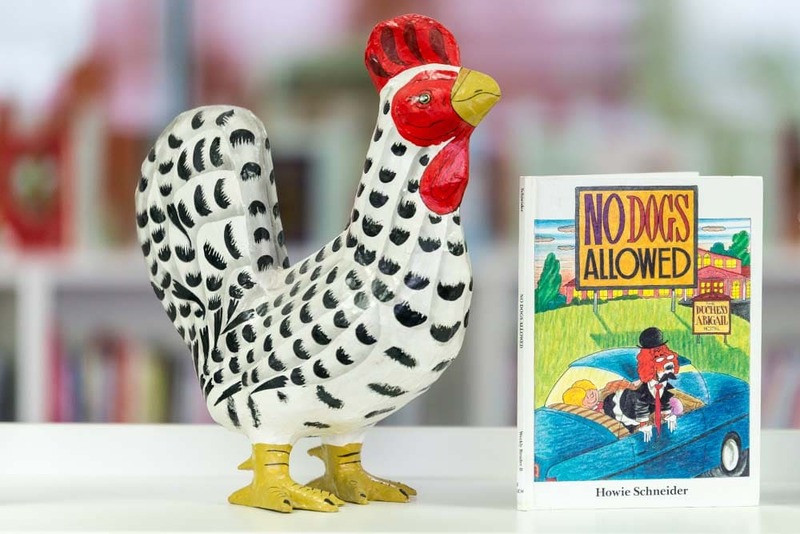 We offer a collection that supports the curriculum and encourages students to read for pleasure. As an IB school, we aim to include materials that cover a range of international perspectives. There is so much to discover in our Elementary School and Early Years Library. Explore books, digital resources, and participate in hands-on learning. Visit us to read, create, inquire, imagine, and enjoy all we have to offer. Opening hours: Mondays to Thursdays 08:25 to 15:45 and Fridays 08:25 to 14:10. Students may visit the library anytime during the day and parents are welcome during drop off and pick up times. 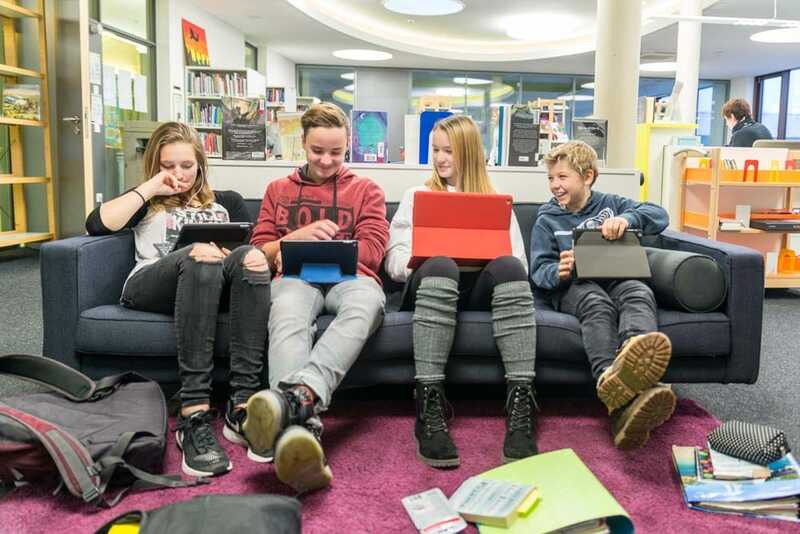 Designed to meet the interests and learning needs of students in Grades 6 to 8, the Middle School Library welcomes all members of the FIS community to enjoy its extensive collection of print and digital resources. Opening hours: Mondays to Thursdays 08:25 to 16:00 and Fridays 08:25 to 14:00. 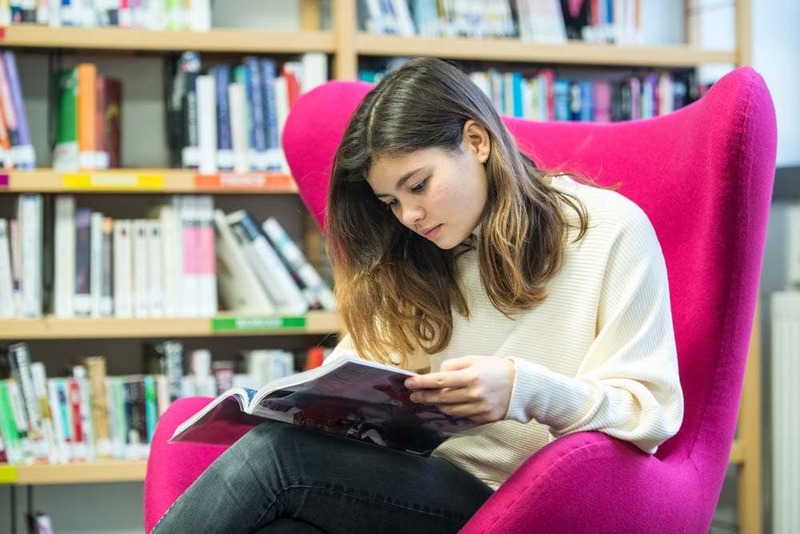 If you need to study, research, collaborate or simply chill and read, the High School Library has a space for you. Our collection includes resources to support all aspects of the IGCSE and IB curricula, and a wide range of classic and contemporary fiction. Opening hours: Mondays to Thursdays 08:00 to 16:40 and Fridays 08:00 to 16:00.